Just days after Connecticut Governor Dannel Malloy ordered police not to cooperate with ICE in enforcing immigration laws, a previously deported illegal alien went on a murderous rampage killing a mother and stabbing her friend. A convicted felon, who was previously deported, fatally stabbed a woman and abducted their 6-year-old daughter from a Bridgeport home, triggering an Amber Alert and multi-state search that ended after a highway police chase and crash in Pennsylvania, authorities said. Though the child, Aylin Hernandez, did not suffer serious physical injuries, police said her 26-year-old mother, Nidia Gonzalez, was dead. Another woman, believed to be a friend, was stabbed repeatedly in the home on Greenwood Street in Bridgeport, police said. The injured woman, who police declined to identify, was in critical but stable condition at St. Vincent's Medical Center in Bridgeport late Friday. Oscar Obedio Hernandez, 39, the suspect at the center of the sprawling search, was in custody in Pennsylvania late Friday. Bridgeport police Capt. Brian Fitzgerald said authorities planned to bring the girl back to family in Connecticut with the assistance of the state's Department of Children and Families. U.S. Immigration and Customs Enforcement officials confirmed late Friday that Hernandez, a citizen of El Salvador, was issued a final order of removal by an immigration judge on Oct. 29, 2013. "He was removed from the United States by ICE officers in Hartford on Nov. 27, 2013," Shawn Neudauer, an ICE spokesman, said in a statement. "He has prior felony convictions from 2002 for assault and threatening, as well as several misdemeanor convictions. ICE has placed an immigration detainer with the Bridgeport Police Department." 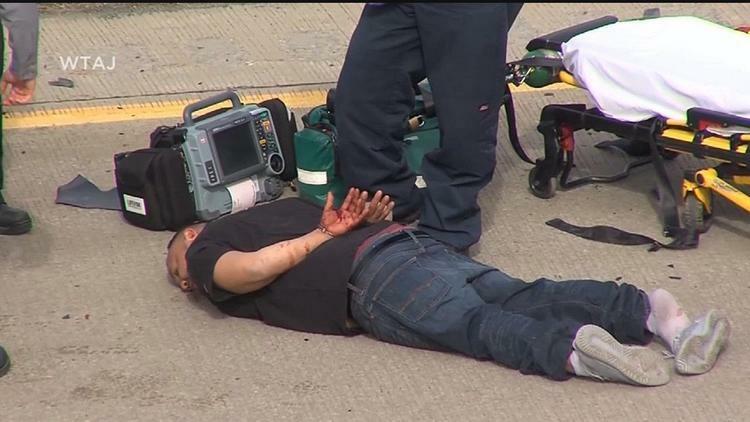 It's not just Hernandez who has blood on his hands as you can see in the picture below. The Governor ordered law enforcement to stand down from enforcing our nation's immigration laws. Hernandez's arrest came days after Gov. Dannel P. Malloy sent a memo to police chiefs recommending they not cooperate with ICE to enforce immigration laws and that "law enforcement should not take action that is solely to enforce federal immigration law." His stance made national news, and was criticized by White House Press Secretary Sean Spicer. 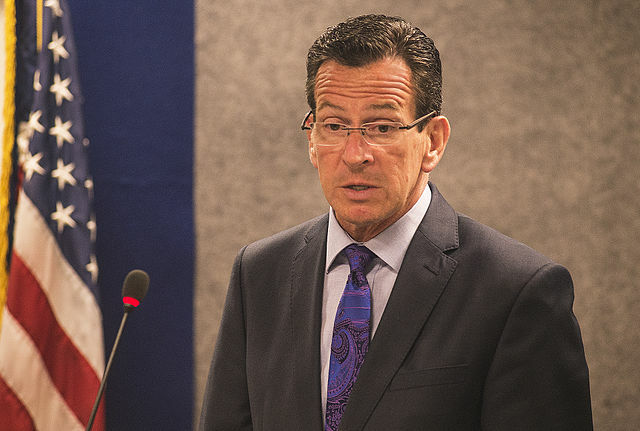 But in the case of Hernandez, who had a prior felony conviction, state or local police would have held him for federal agents, in accordance with state law, a spokeswoman for Malloy said. "Our local laws are designed to protect our residents and also ensure that those in harm's way feel safe seeking help from law enforcement," said Kelly Donnelly. "That's why convicted violent felons are detained for deportation under our state laws that the governor has consistently and strongly supported." What a load of crap. If our immigration laws were enforced murderers like Hernandez wouldn't even be in our country. Hernandez, as they note, is from El Salvador. El Salvador has one of the highest murder rates in the world. 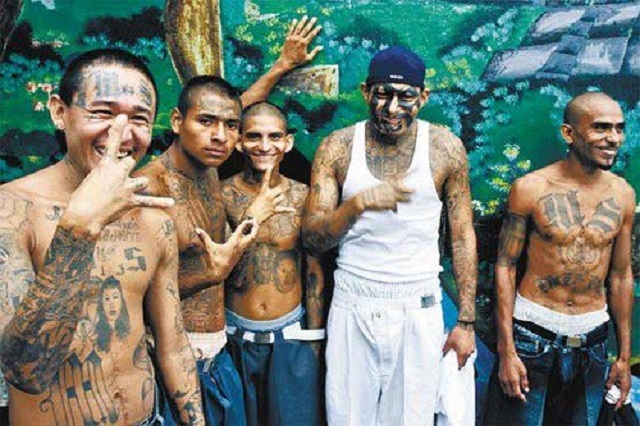 The country is filled with terrorist drug gangs like MS13. Around one fifth of the entire country is now living in the United States. 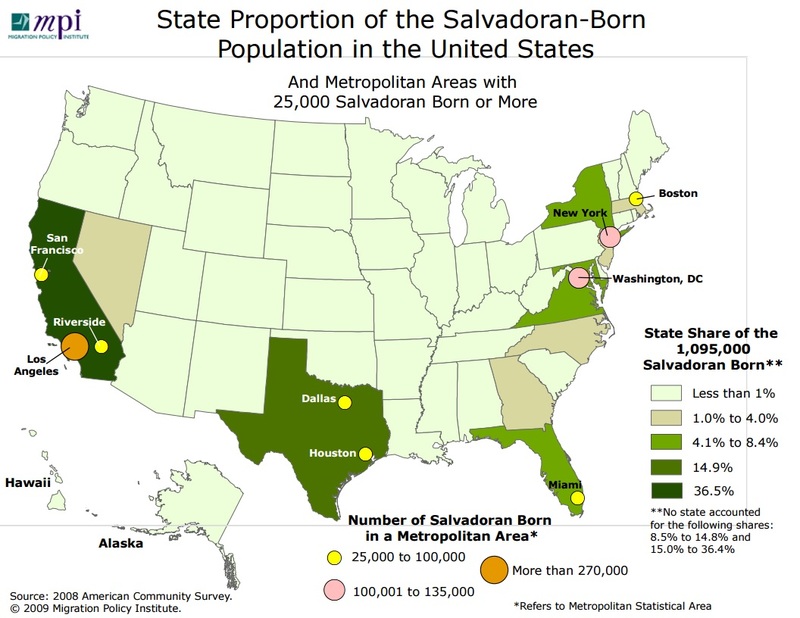 Incidentally, the more El Salvadorians come to the US, the more dead bodies happen to show up outside playgrounds and schools with MS13's fingerprints on them. If Mr. Malloy and leftists like him actually gave a damn about keeping Americans safe, they'd be doing everything they could to help build the wall and expand our nation's deportation force.